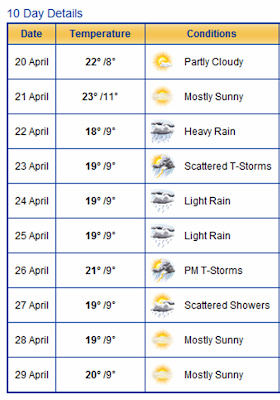 The weather for next week in Lourdes is looking a little mixed. 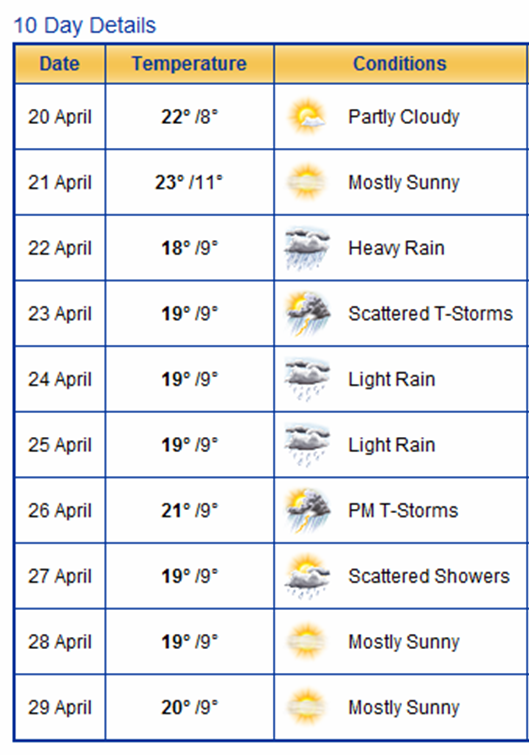 However, over the past couple of days the forecast has been improving all the time. Still a good idea to pack the raincoats though!